There is growing demand for more environmentally friendly adhesive solutions for consumer and industrial applications. Covestro has responded with the development of its Dispercoll® range of waterborne dispersions for the formulation of high-performance adhesives. Dispercoll® U dispersions are aqueous, anionic dispersions of high molecular weight aliphatic polyurethanes that do not contain co-solvents and offer performance comparable to solventborne polyurethanes. The performance of Dispercoll® U dispersions can be enhanced using Desmodur® or Bayhydur® water-dispersible polyisocyanate crosslinkers. Dispercoll® C dispersions are aqueous polychloroprene lattices commonly used in the formulation of water-based-contact cements and foam-laminating adhesives. Adhesives based on Dispercoll® C dispersions exhibit long open tack times, high initial strength and high heat resistance. They can be used as substitutes for solventborne contact adhesives. 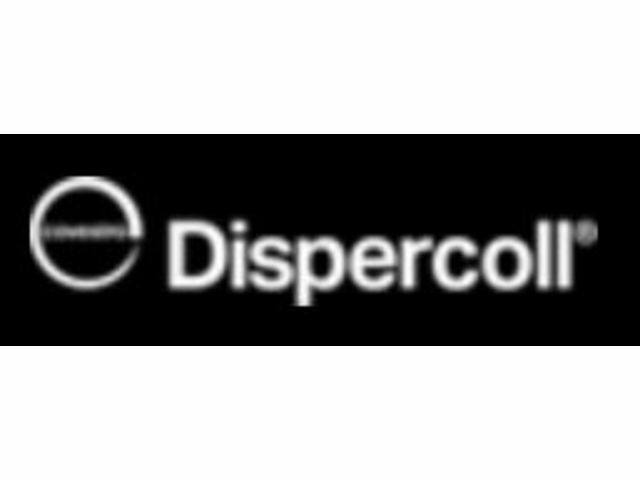 Dispercoll® S products are anionic colloidal solutions of amorphous silicon dioxide used with aqueous polymers, such as Dispercoll® C dispersions, to provide improvement of rheology properties (thickening). Aqueous polymers also increase the film modulus in adhesive applications. Compounded adhesives containing Dispercoll® S dispersions exhibit increased heat resistance and initial wet bond strength. Dispercoll® dispersions are used for the formulation of adhesives designed for automotive, construction, furniture, footwear and packaging applications .